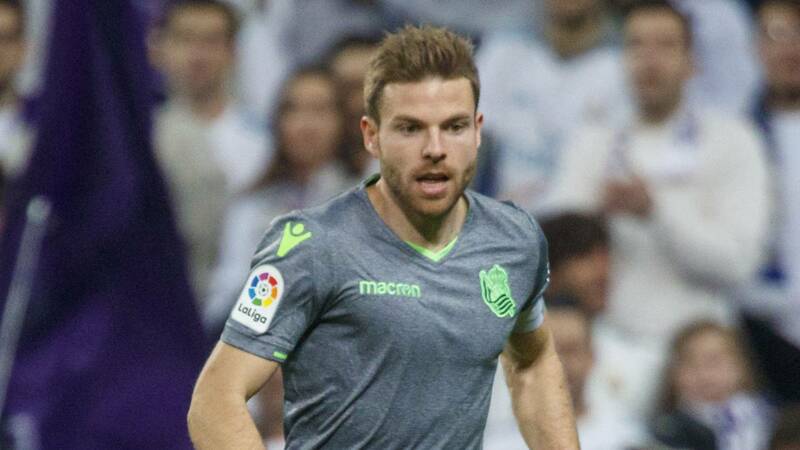 Home Soccer Illarramendi: "So far we have not been at our level"
Illarramendi: "So far we have not been at our level"
"I think we are brave, in many moments of the game we are man to man in the whole field, we must continue in this line," the captain declared. Eliminated in Cup before the desired, and after a first round full of ups and downs, it was necessary that the Captain of the first team of Real Sociedad went out to make a sincere self-criticism. Illarramendi acknowledges that so far have been below expectations, starting with himself, assuming that other seasons felt better. In what has the Real changed with Alguacil that he previously did not do with Garitano? "I think the In the Cup, for example, we made a brave proposal, we went for them and we did not let them play, even though Betis is very good with the ball. let's play the opponent, with very physical matches, it's a shame to be out of the Cup, because we played good games and we did not lose ". "It can be ... Put to choose ... But it bothers likewise, We went from the first minute to them, pressing up, being brave, not letting them play." We played a good game, but we made our faces in t I take a moment and I am satisfied. " Do you have the feeling that now you are more demanding to wear the bracelet? How are you doing? "Well, it's clear that last year and two years ago I was making better matches, yes it's true that both me and the team have cost us, we have not been at our level, and we hope that results that we are taking give us that confidence to go for more, and see if we improve in the second round ".
" Yes, I think we are brave, in many moments of the game we are man to man in the whole field, we must continue in this line ". Eliminated in Cup, what is the txuri-urdin team left for now?
" Now we only have the league. and now it's important to win on Sunday, despite the fatigue, hopefully the second round will go better, without having to set objectives, be ambitious and fight to get as much as you can ". 11111 11 Do not you think Real is too young to think about Europe? "We have a young team, but the first round we have made should serve us. We did not get everything as we wanted and now we have chained good results and hopefully the lesson of the first round and this run will help us to better face this second part of the league. "